There’s a bright future being put in place at Heritage Park and that continued to show on Thursday (28/03) night with two wins for the next generation of Two Blues. From a Bishop’s perspective at least, two great victories were collected as first, the U13s District Team, led by Adrian Dawson, reached the final of the A F Hardy Cup with a 3-0 win over Newcastle District. 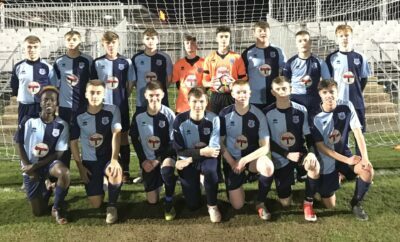 Then, in the late kick-off, a friendly match was played as Bishop Auckland fielded an U18s Development Team and they also won when opposing visiting Thornaby, the Two Blues easing to a 6-1 victory. Thanks Michael and the result changed! 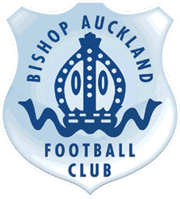 © Copyright 2018 Bishop Auckland Football Club Limited. All rights reserved. Developed and maintained by Comtek System Solutions and Bishop Auckland Football Club.